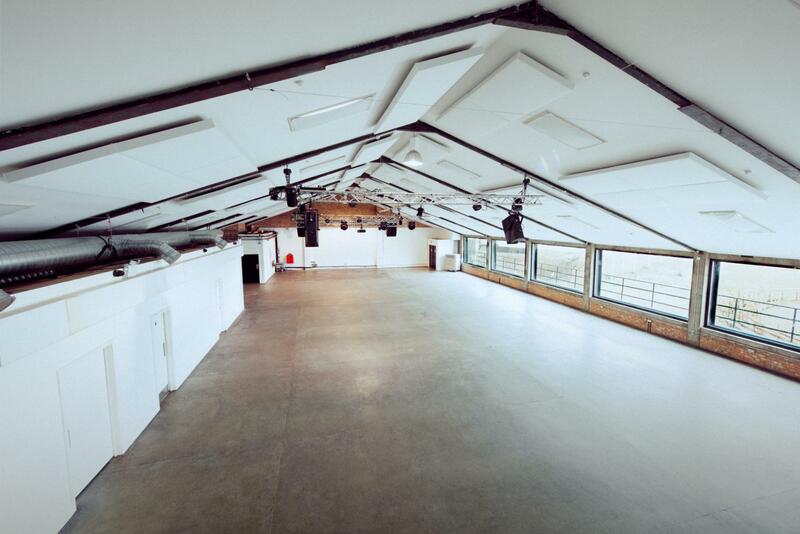 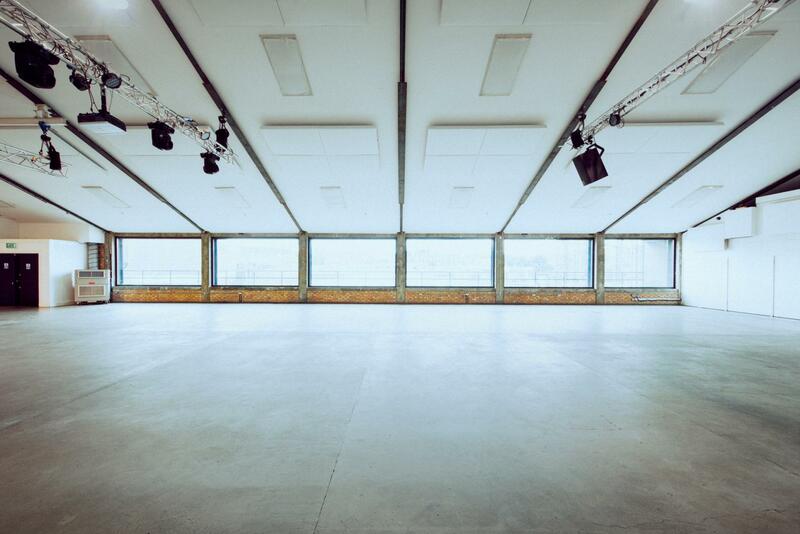 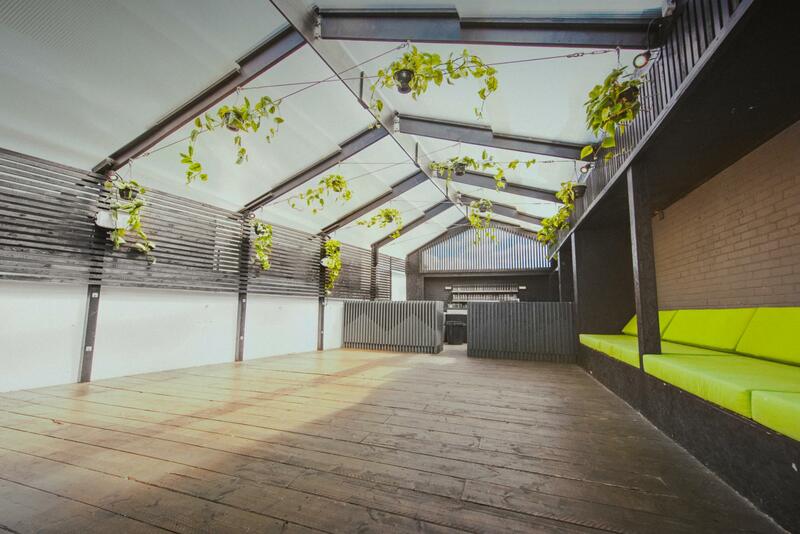 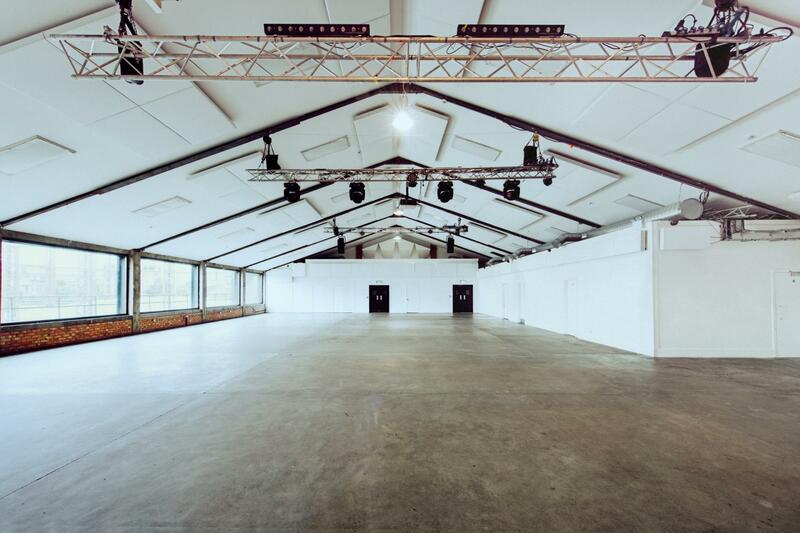 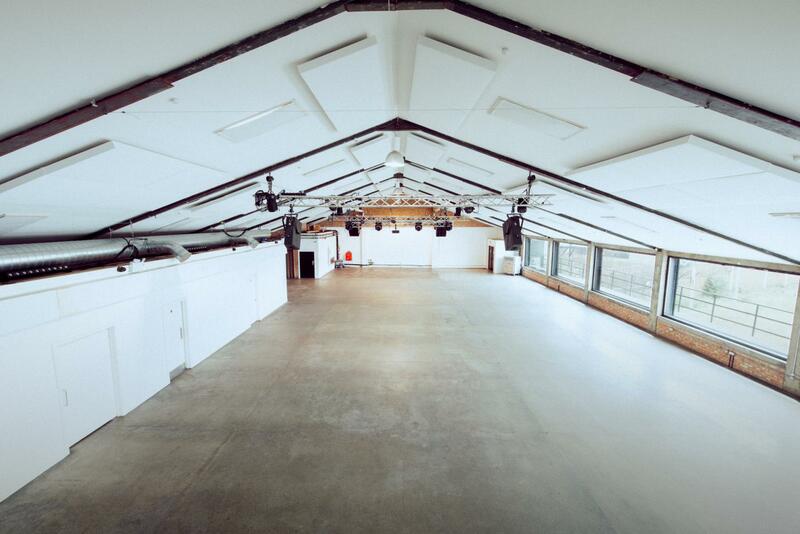 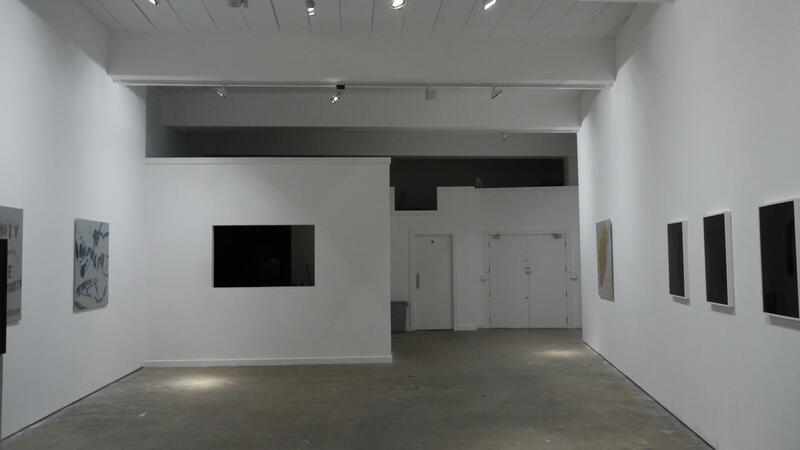 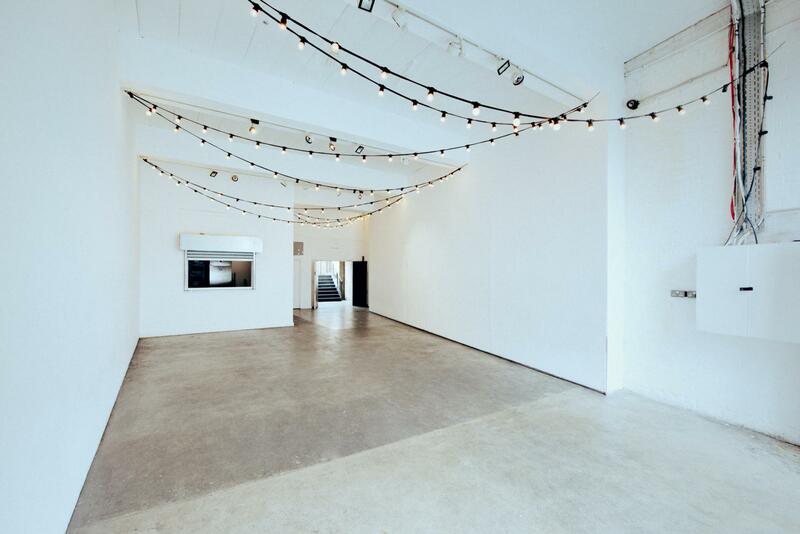 A 5,000 sqft blank canvas that can be dressed for an extraordinarily wide range of events including corporate events, screenings, conferences, catwalk shows, product launches, film and photo shoots, receptions, concerts and club nights. 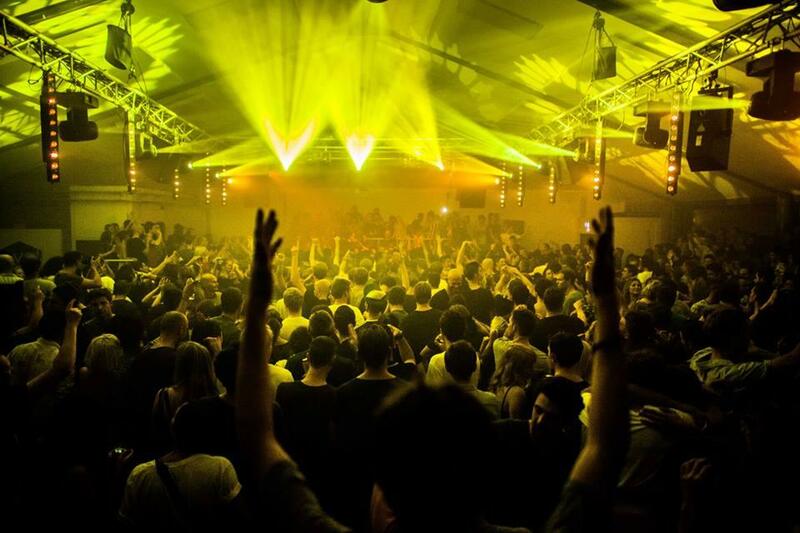 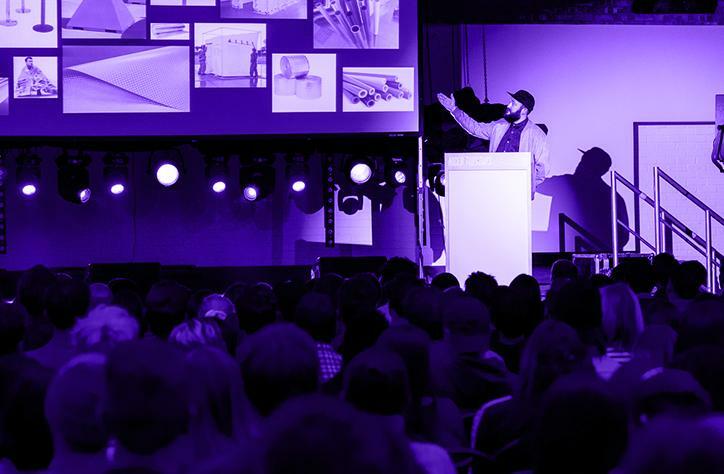 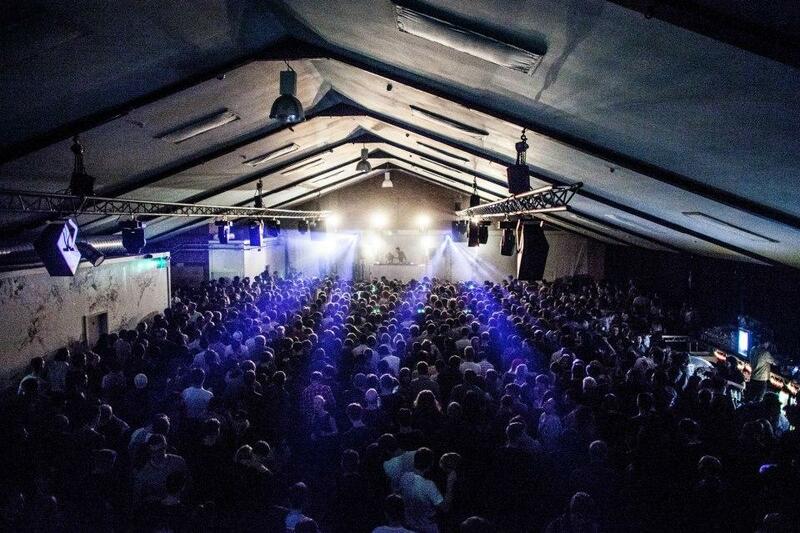 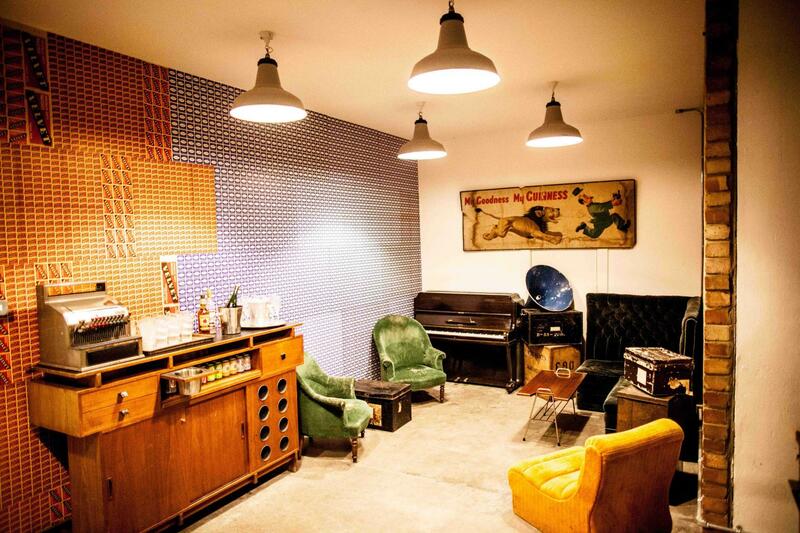 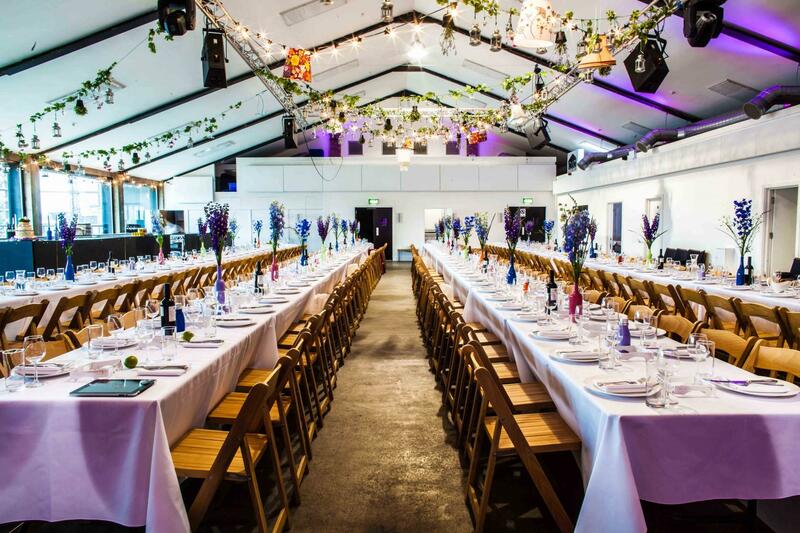 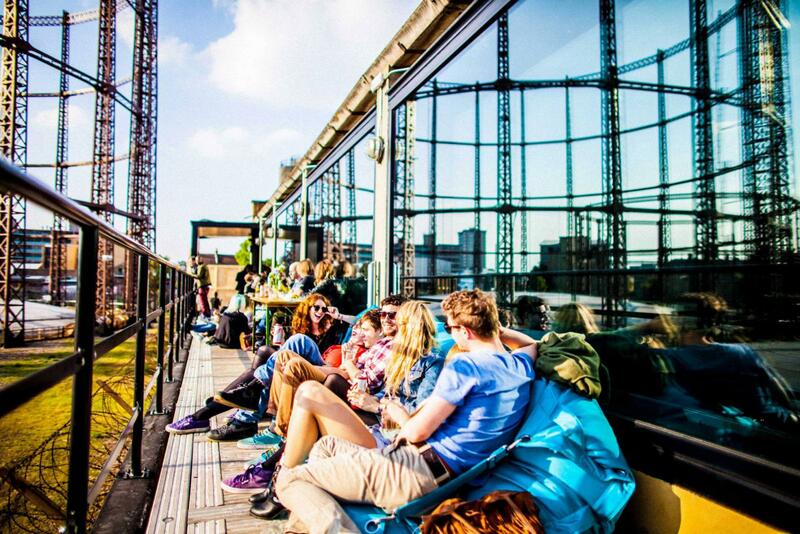 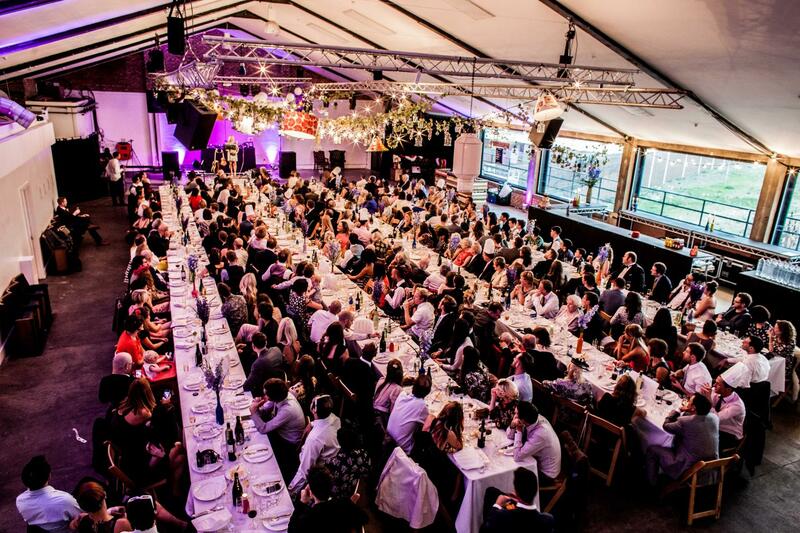 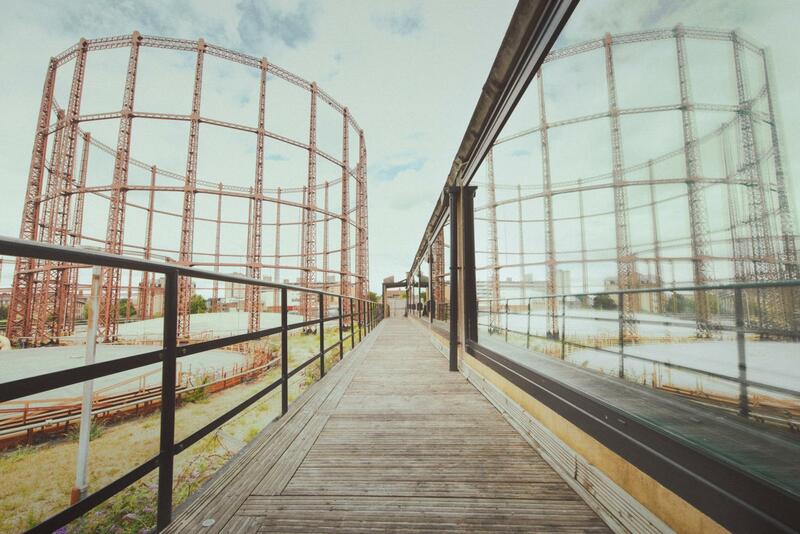 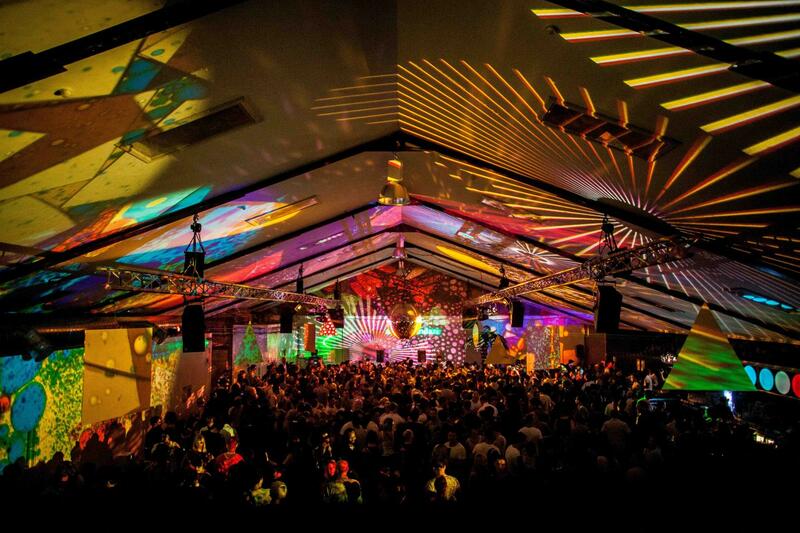 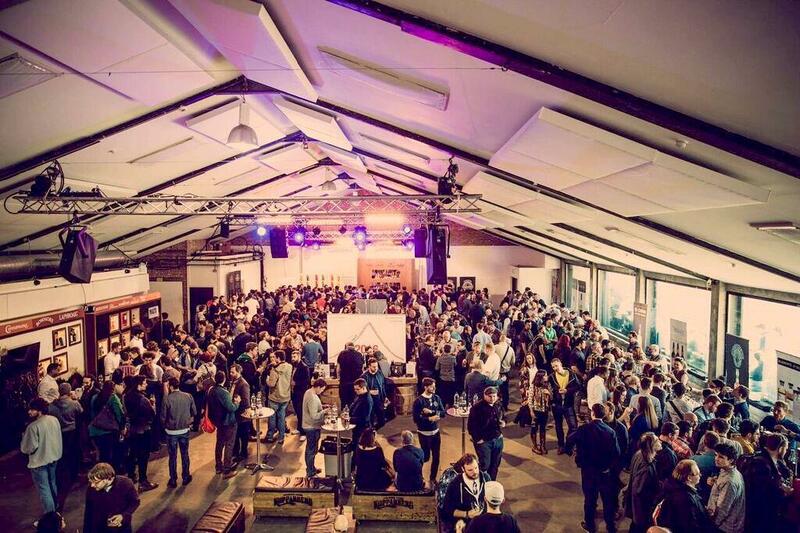 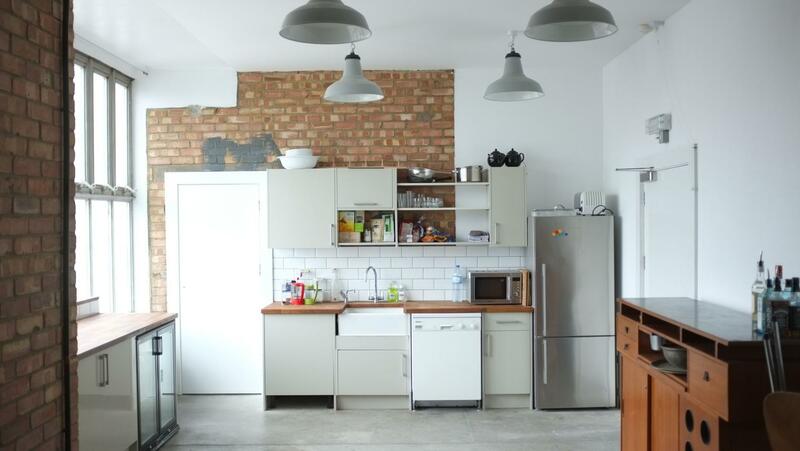 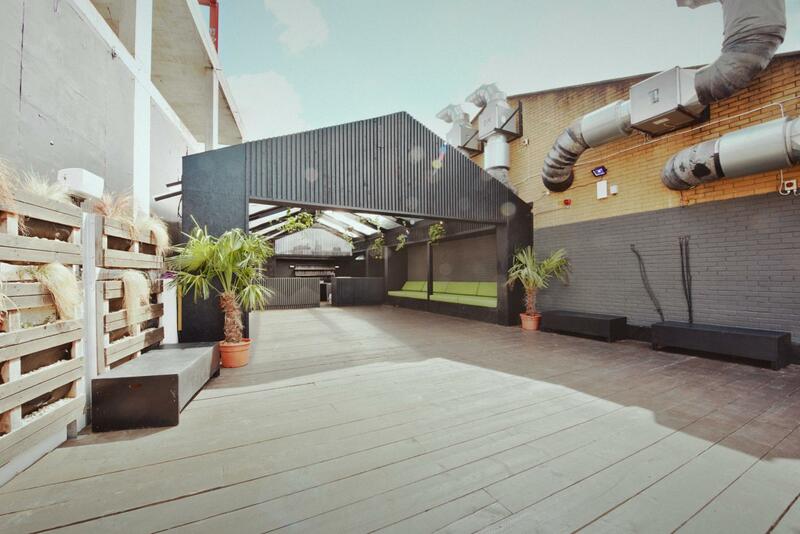 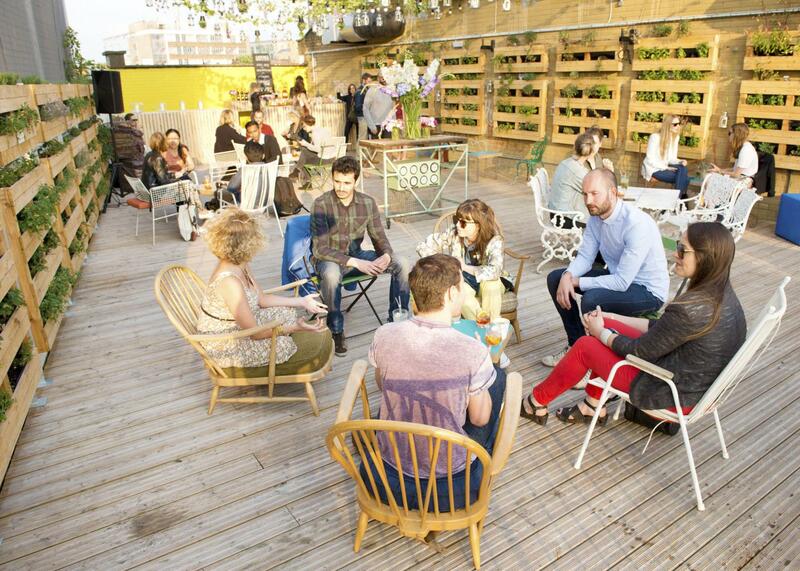 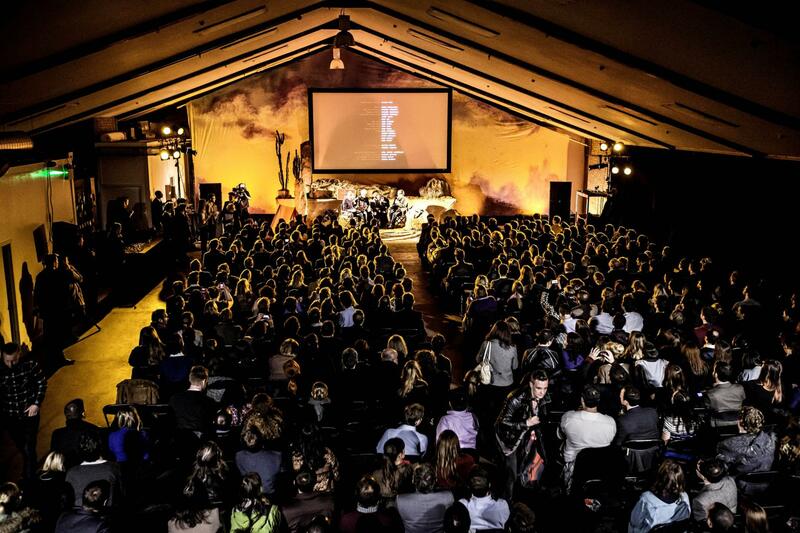 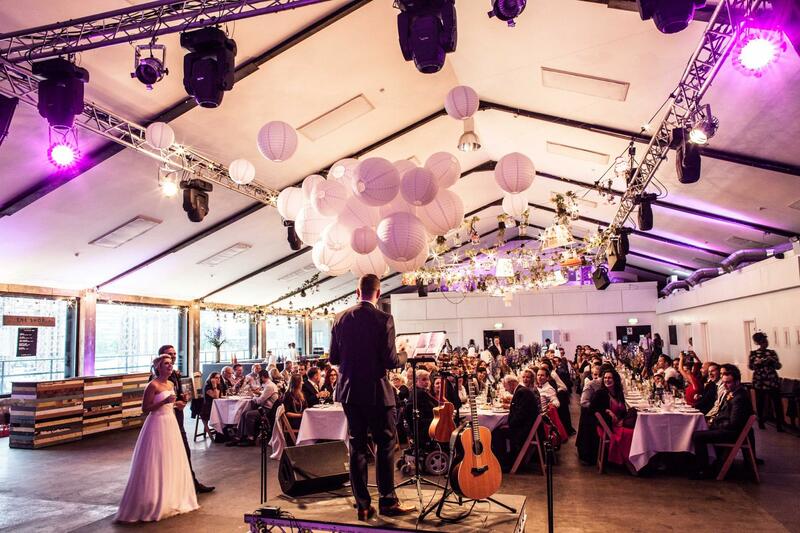 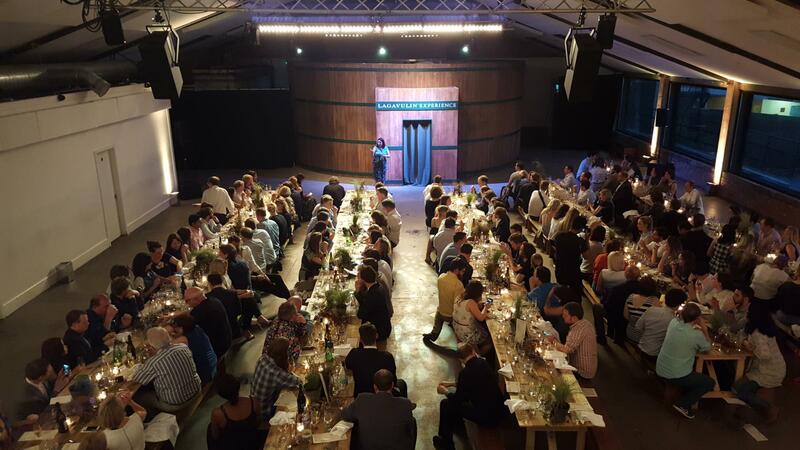 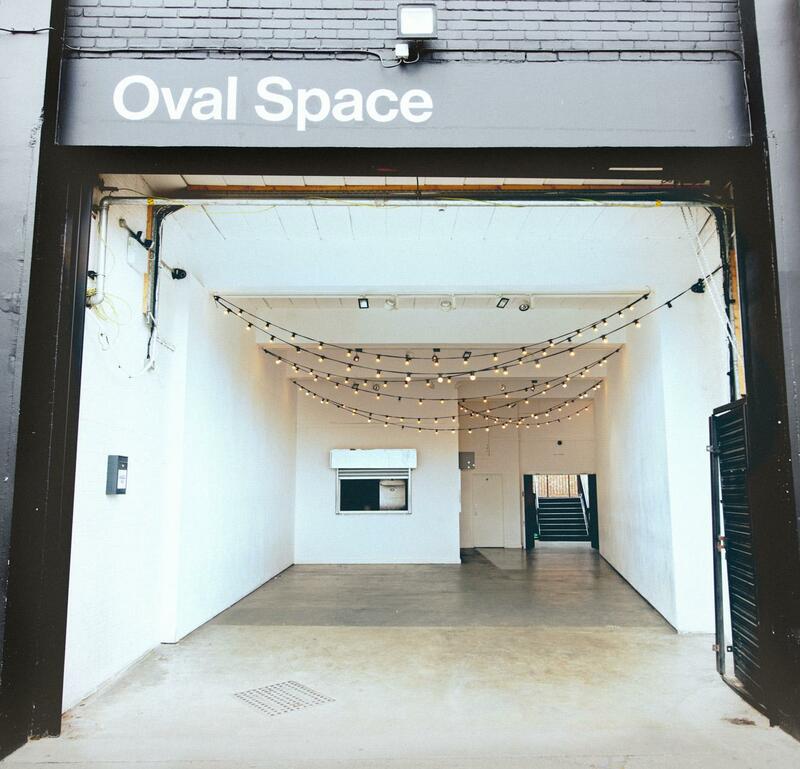 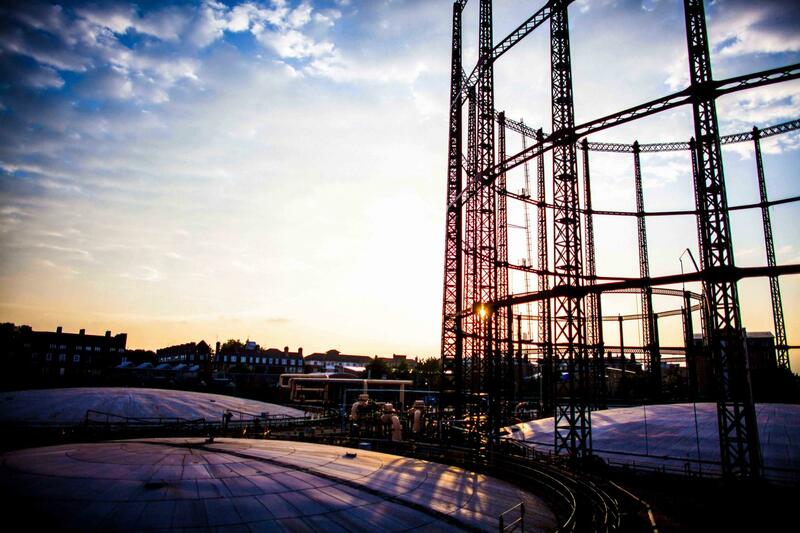 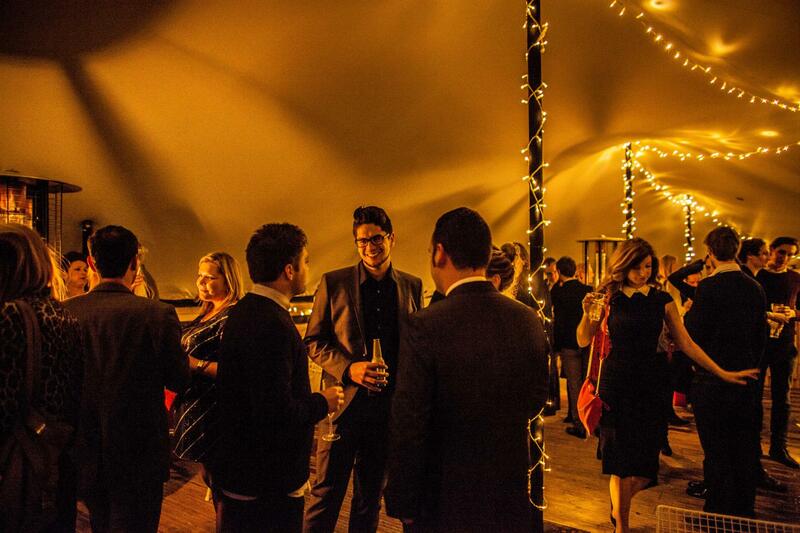 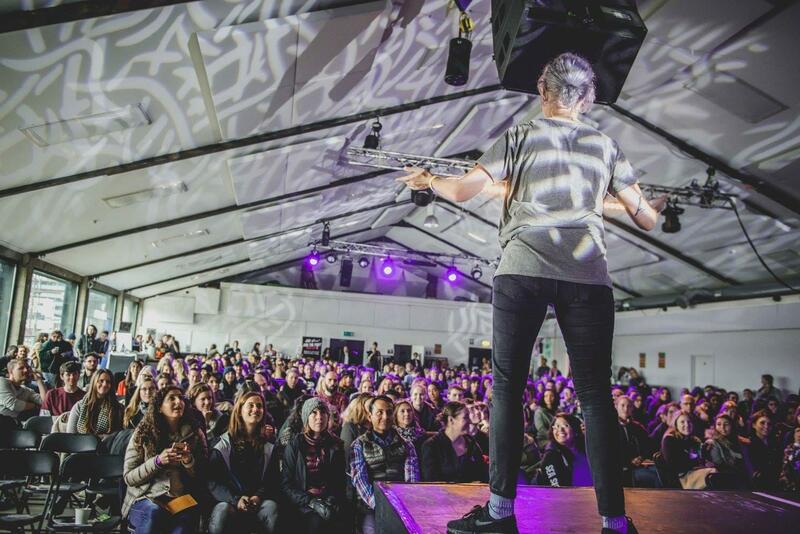 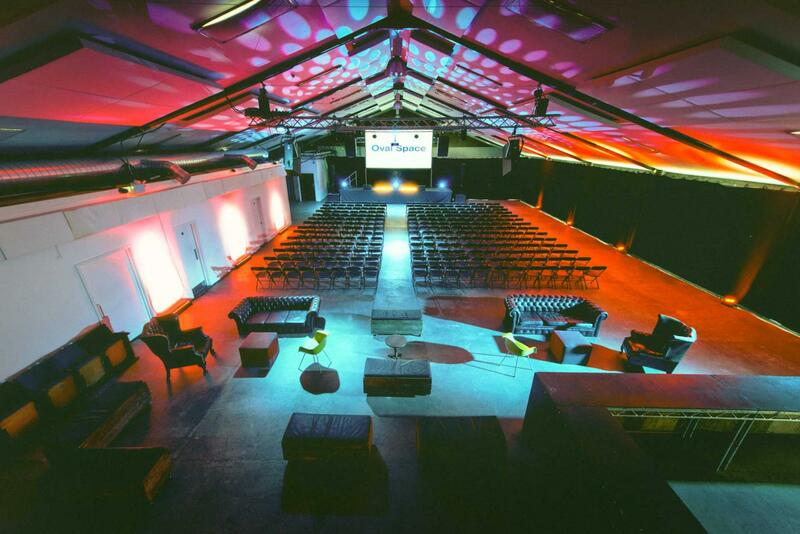 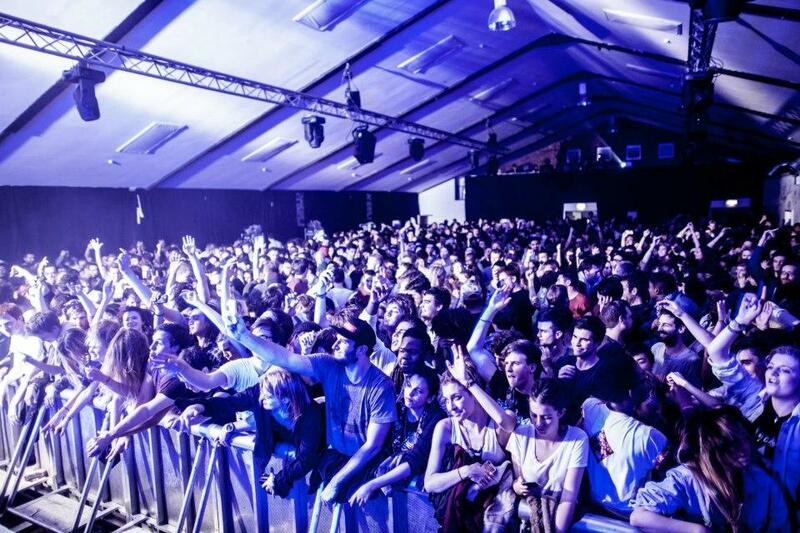 Oval Space is an amazing warehouse-style venue that offers 5,000 square feet of unobstructed event space, with the iconic backdrop of the Bethnal Green Gas Holders lending an authentic, industrial flavour to the location. 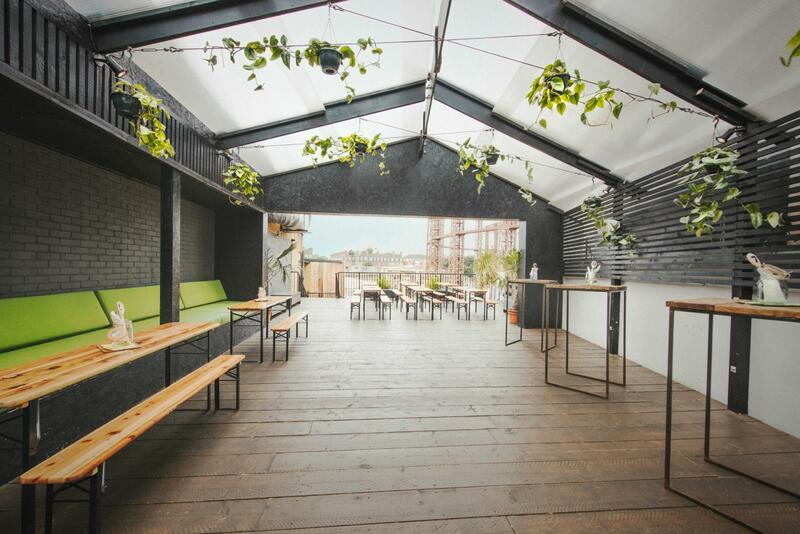 Two terraces frame the venue on the West and South side, providing a summer reception space with a striking view. 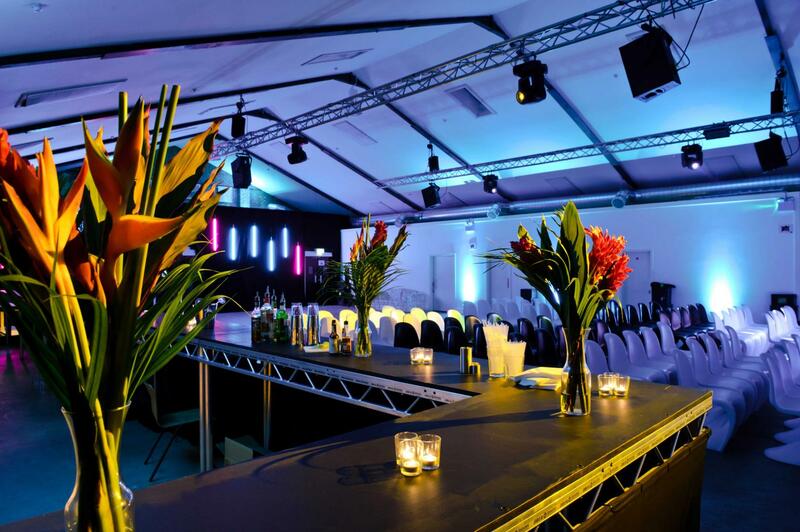 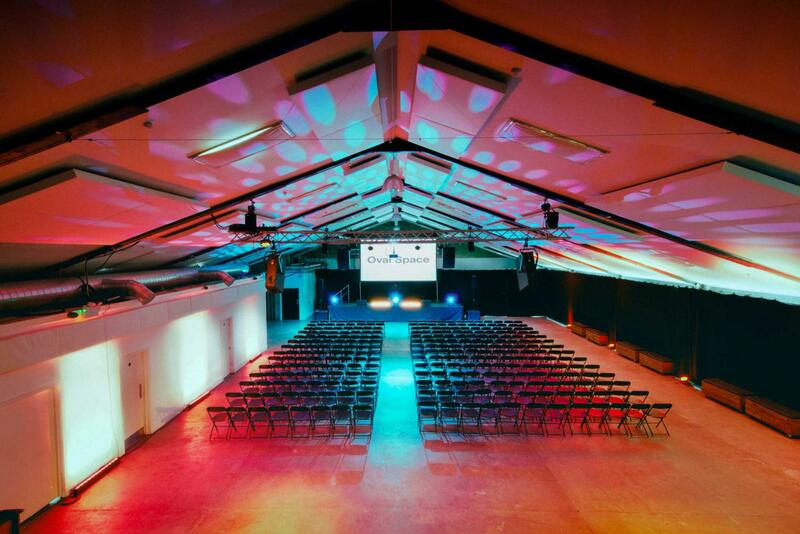 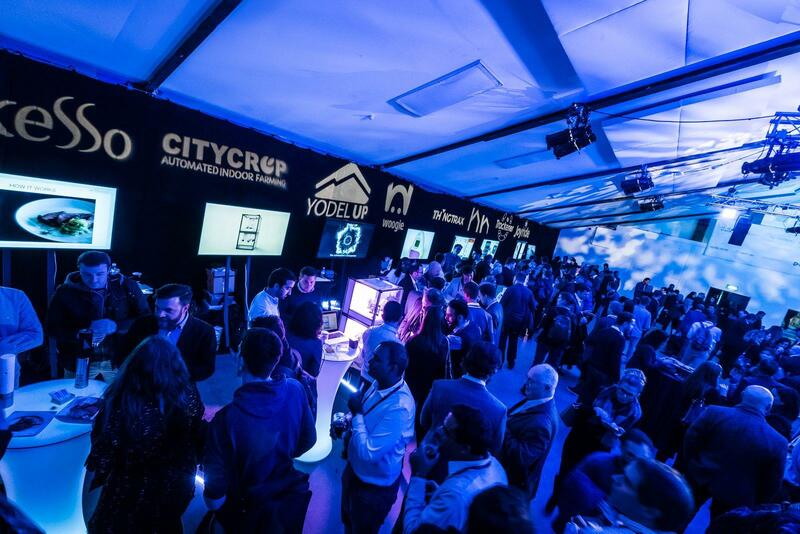 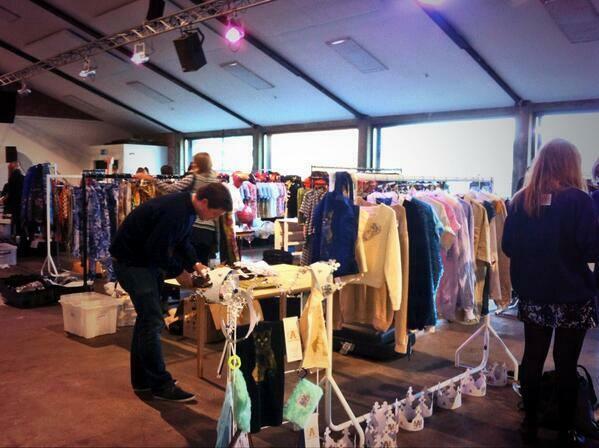 Oval Space offers a fantastic blank canvas, making it a venue of choice for an extraordinarily wide range of events including corporate events screenings, conferences, catwalk shows, product launches, film and photo shoots, receptions, concerts and club nights.